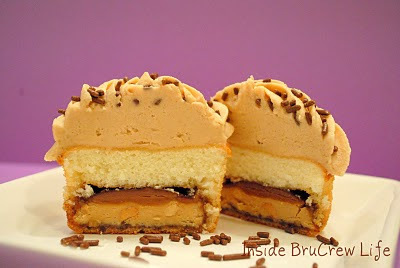 These Tagalong cupcakes from Inside BruCrew look YUMMY! 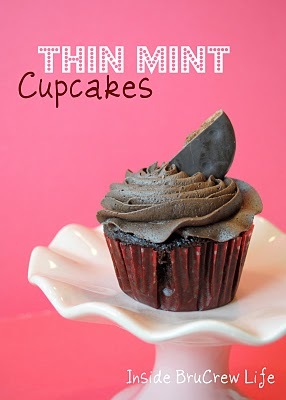 And if you can't get your hands on anymore Girl Scout cookies where you are, you can get recipes to make your own Girl Scout Cookies HERE. 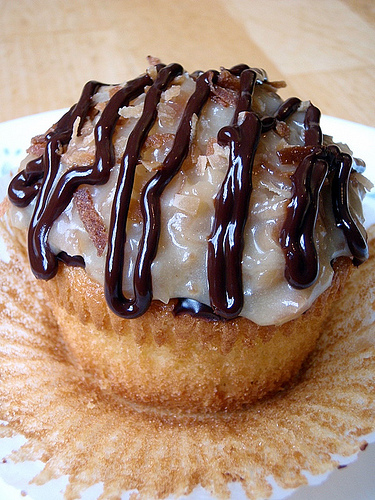 Ok, talk about totally making my day:-) Thank you so much for featuring 2 of my cupcakes on your blog! I should not know how to make these.